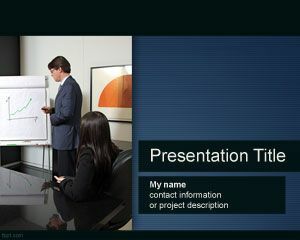 Business Evaluation PowerPoint Template is a free clean template for business and professional organization PowerPoint presentations that you can use for business evaluation purposes. 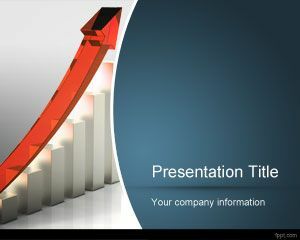 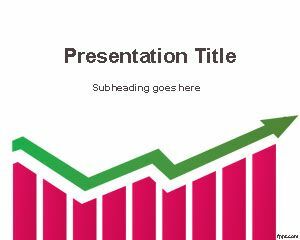 This PPT template with a nice master slide with 3D chart image can be used for business presentations including top notch financial PowerPoint presentation templates as well as other economy PPT templates or related to marketing presentations, success or trends in PowerPoint. 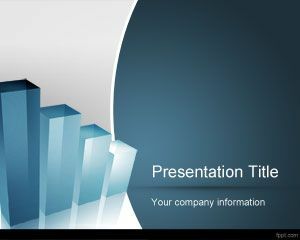 You can download this PPT template for MBA courses and online business schools requiring a free PowerPoint template for lectures. 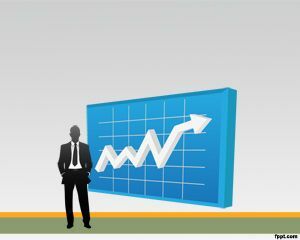 Also it is suitable for coaching or coach schools online. 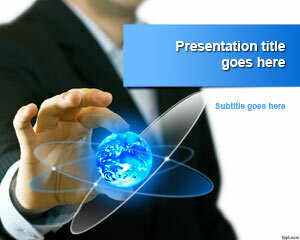 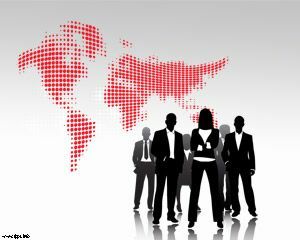 I will use the ppt to show the development of the company to all our clients.